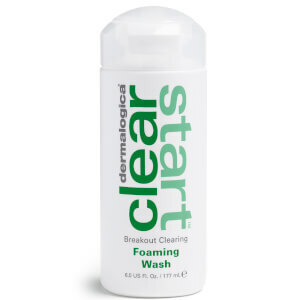 Give breakouts and oiliness the flick with the Dermalogica Clear Start range. Designed specifically for young, acne-prone skins, adding these products into your routine will ensure skin is purified, cleansed and hydrated. 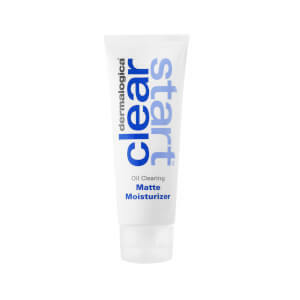 Key ingredients including tea tree and Salicylic Acid work to buff away excess skin cells and remove impurities from the pores.